Getting married? Thinking of throwing a big bash celebration for all your friends? 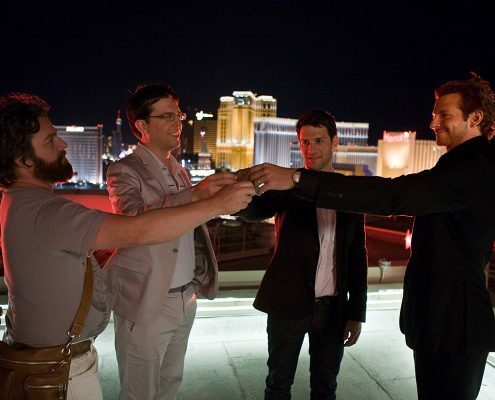 Imagine the ultimate blow-out bachelor party in the world capital of fun—Las Vegas. All your best buddies will be there and will be talking about it for years to come. But how can you arrange the events, book the limos, and find the best party destinations in Vegas? City VIP Concierge has the bachelor party solution for you. We can make all the necessary arrangements so all you have to do is have the time of your life. We have the hotline to exclusive party services and know all the hottest nightspots that will make your party truly unforgettable. Las Vegas is known as a gambler’s paradise, but why leave your big night to chance? Let City VIP Concierge arrange all the details so you can have the best party possible. Las Vegas is a city that knows how to throw a party, and City VIP will take care of all the details so you can concentrate on having a good time all the time. We’ll book quality limo service so no designated driver is necessary. You can choose from any kind of vehicle, from stretch Hummers to luxury buses to traditional limos and every conveyance in between. 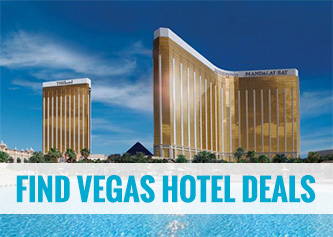 We can recommend fun itineraries to the best nightclubs, casinos, hotels, and venues in Las Vegas. Cruise the city from hot spot to hot spot or simply host your party at a world-class hotel—Las Vegas has it all, and City VIP has the best connections. Looking for special entertainment? We can arrange the best female dancers and quality performers to entertain your wildest dreams. Why wait in line at popular nightclubs when we supply the VIP line passes? 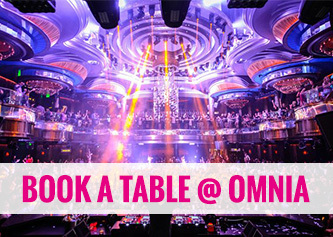 We’ll get you past the toughest bouncers so your guests can go directly to their reserved tables. We can even arrange bottle service so your guests will never run out of libations.